Traffic crashes, half of which involve alcohol and other drugs, are a leading cause of death and serious injury for young people ages 15–19 years. 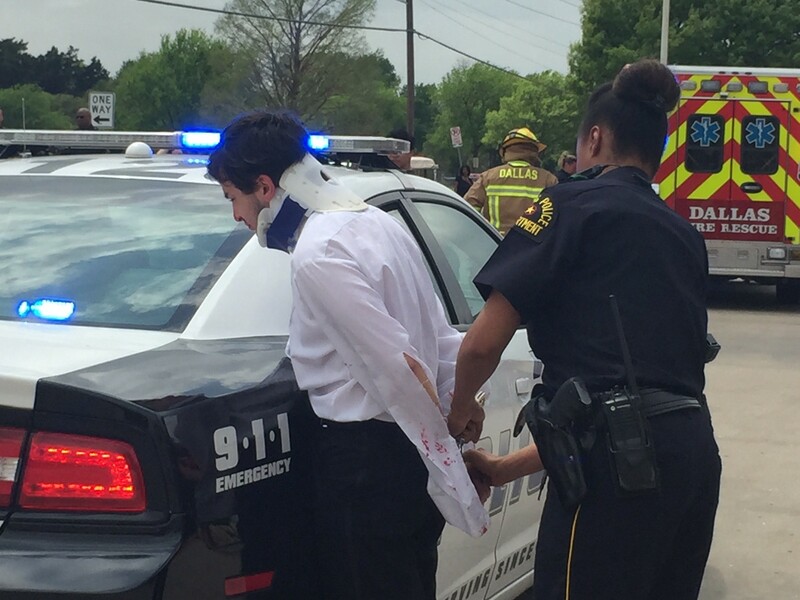 Seniors at Lake Highlands HS were able to experience Shattered Dreams, a school-based program that promotes responsible decision-making regarding underage drinking and impaired driving by showing teens how irresponsible choices can end all dreams. The educational program is designed to help save lives of young people and others. 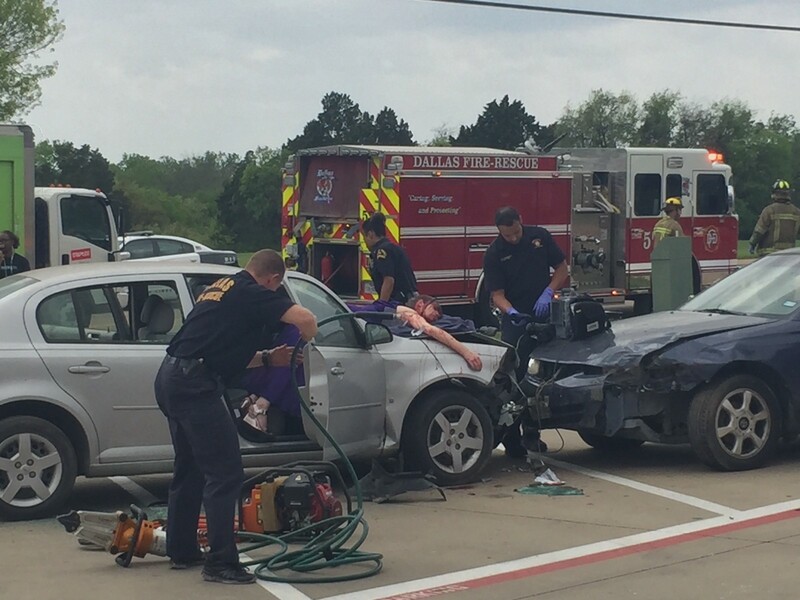 Planned by RISD personnel and the Dallas Police Department, the goal of the program is to prevent death and injury through education. 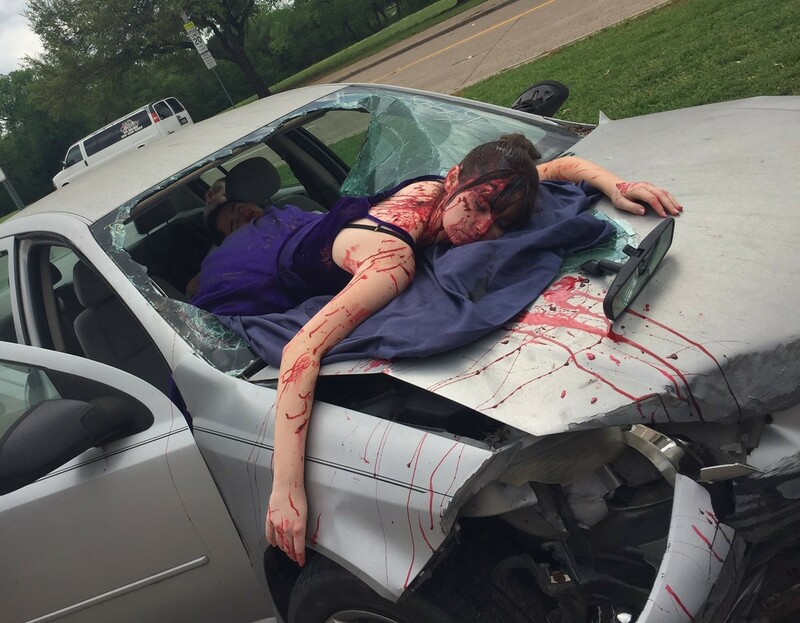 Through role-playing, teens and parents are exposed to the seriousness of teen drinking and driving. Students, who act out the death of teens, visibly engage their peers to consider the gravity of the problem. Abstract concepts become more concrete, and the consequences of actions become obvious. Shattered Dreams is an educational program, not just a one-time scare tactic.